For over 160 years, Valvoline has produced the best quality motor oils - longer than any other oil marketer - and has served the needs of car owners. Valvoline carefully formulates and offers a full line of motor oils to meet the specific needs of different engine types and driving conditions and to provide maximum performance and prolonged engine life. It's proven technology that you can trust. 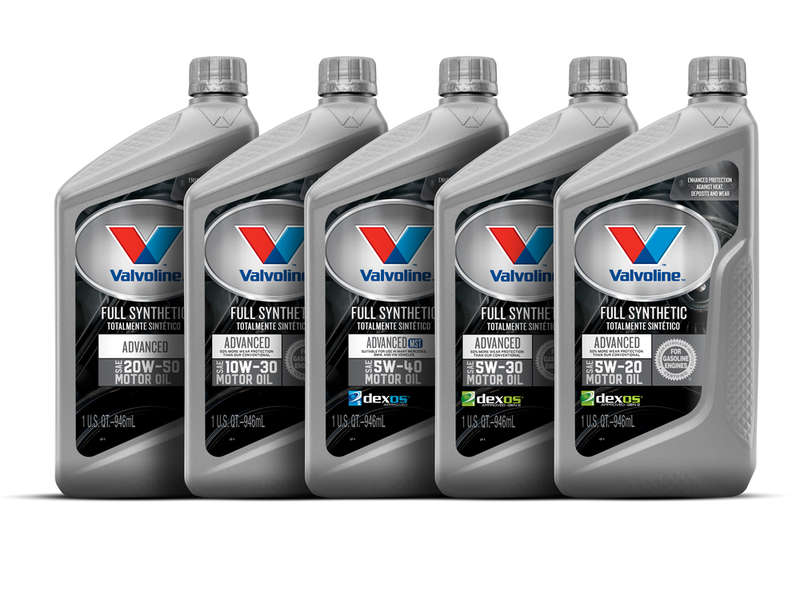 Learn more about Valvoline products. West Direct Oil can supply your business with Valvoline products.